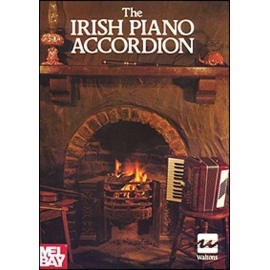 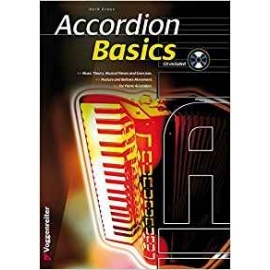 David Hanrahan is a well-known and respected exponent of accordion music and he uses his experience to bring you an sagacious and informative guide to playing the accordion. 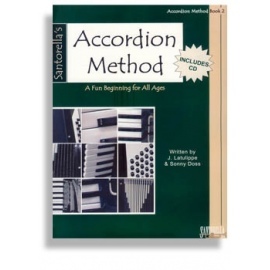 Using a Question and Answer format, and by concentrating on the most frequently asked questions, he gives confidence to a developing beginner. 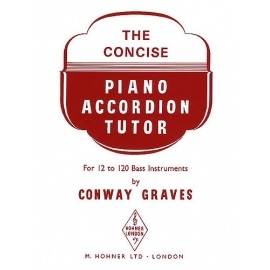 All the fundamental skills are covered in this book, from playing first notes and adding bass notes to the function of the air valve and bellows action. 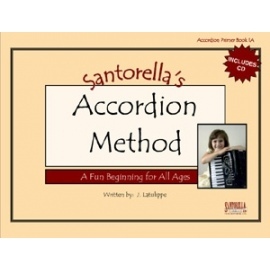 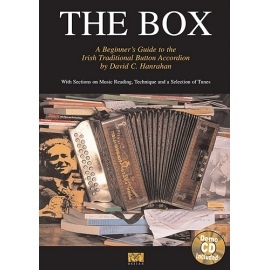 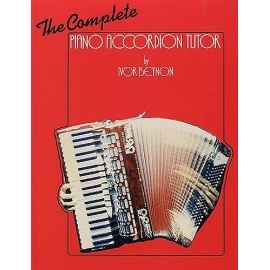 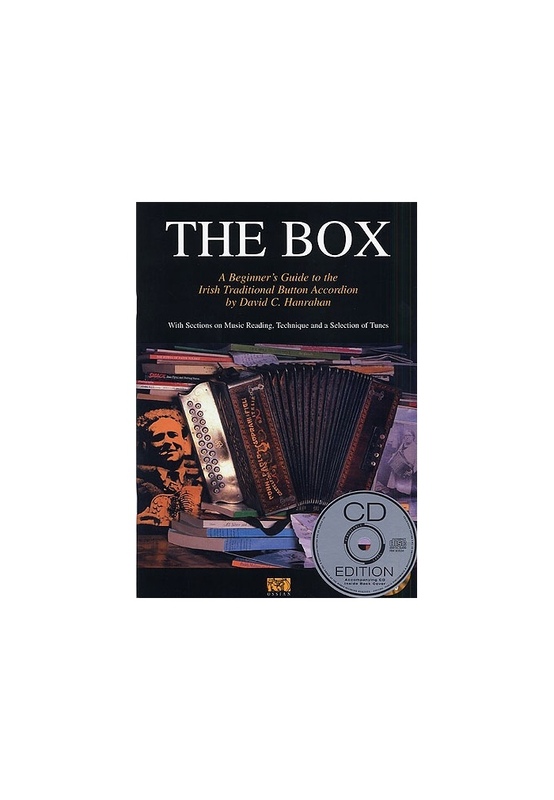 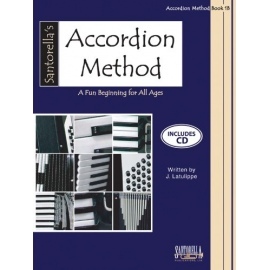 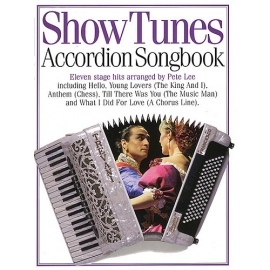 With illustrations, music theory and general tips, The Box is a perfect start for those wanting to learn the accordion and provides source of early and easy repertoire pieces. 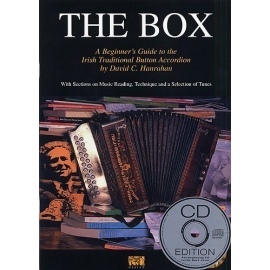 A complete set of professionally recorded examples are included to help you capture that authentic Celtic character.